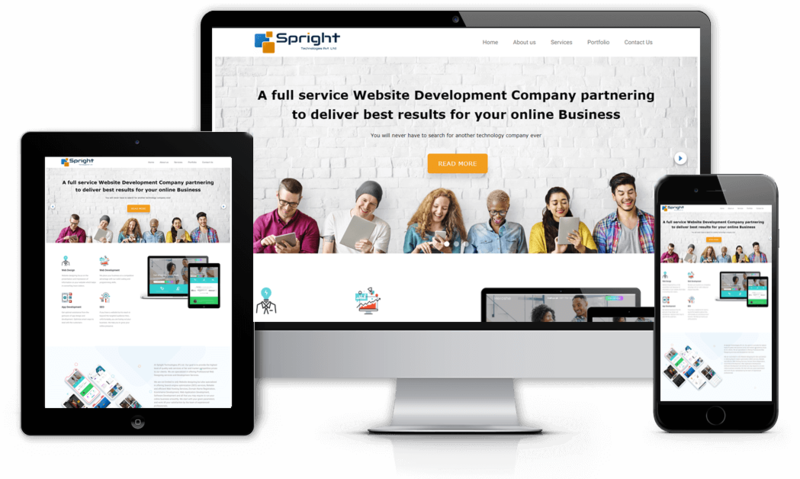 SPRIGHT TECHNOLOGIES (P) Ltd. Website Designing Company in India, focus on the presentation and impression of information on your website which helps in converting more visitors. We are bound to keep the designing professional, clear and crisp, eye-catching and more pleasing to visitors. A good structured design delivers your message with more impact. 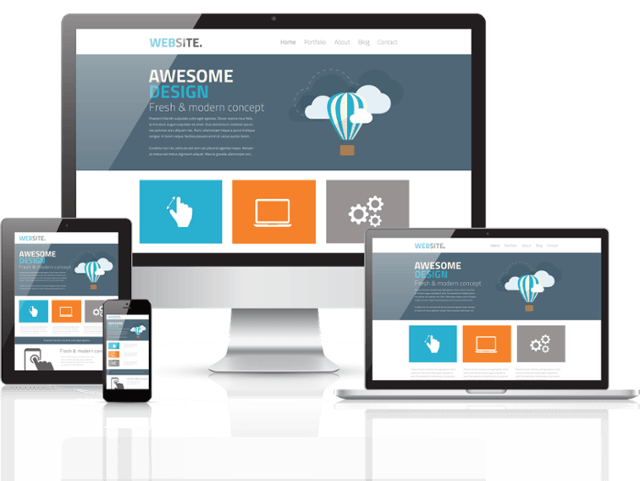 Our web designers will work with you to establish a specification of your website’s look and feel, functionality and navigational framework. Our Web Designing company is cost effective, and offers best and most affordable price to design your website. Affordable price in your budget. Customized designs for all the industries and domain. We make user friendly and easy to navigate website. Static Website can be build using simple HTML codes and minimum scripts.